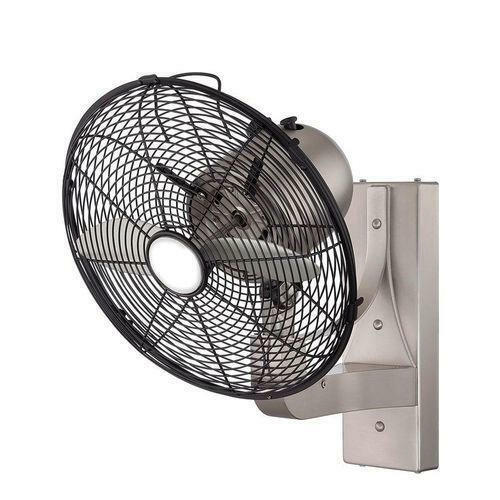 Being a quality based firm, we are offering a quality approved array of Bracket Type Man Cooler Fan. The Bracket Type Man Cooler Fan we offer is widely demanded their durability and corrosion resistance. Offered products are made under the strict quality norms and standards. The cooler is suitable for factories where the floor space is inadequate. It has a strong tubular stanchion mount, suitable for installation on walls and columns. It can provide effective cooling from heights of 10 ft. to 15 ft.